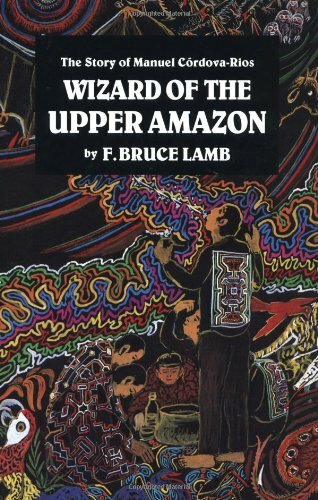 Wizard of the Upper Amazon is an extraordinary document of the life among a tribe of South American Indians at the beginning of the 20th century. For many readers, the most compelling sections of the book will be the descriptions of the use of Banisteriopsis caapi, the ayahuasca of the Amazon forests. This powerful hallucinogen has long been credited with the ability to transport human beings to realms of experience where telepathy and clairvoyance are commonplace. Manual C& #243; rdova, the narrator of these adventures is a well-known as a healer in Peru.